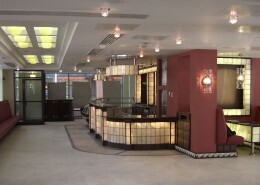 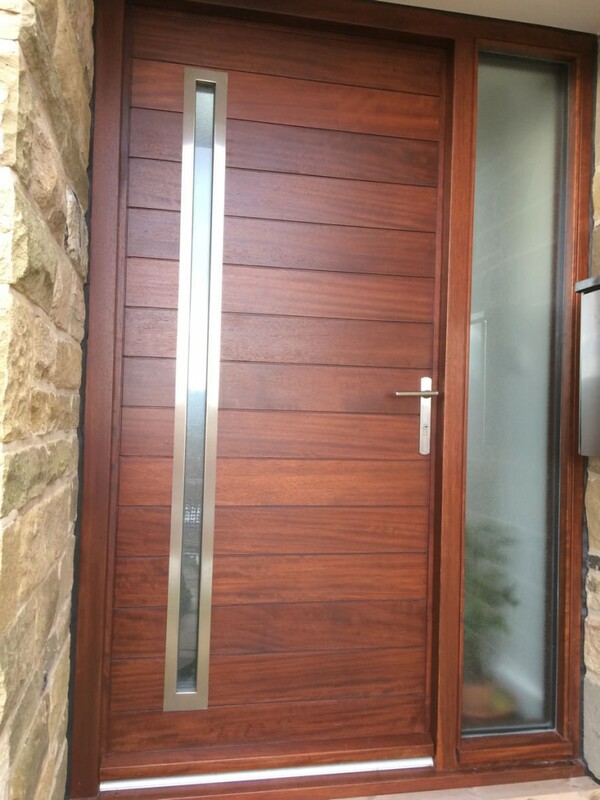 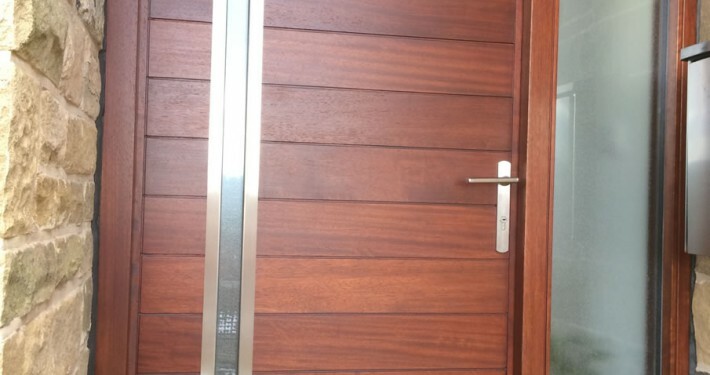 Our remit was to design and manufacture a contemporary, durable door. 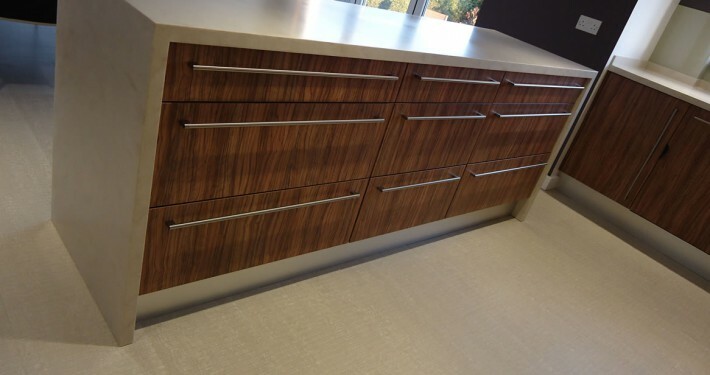 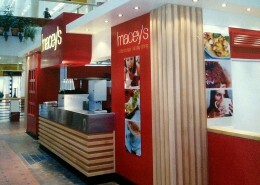 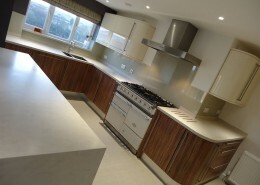 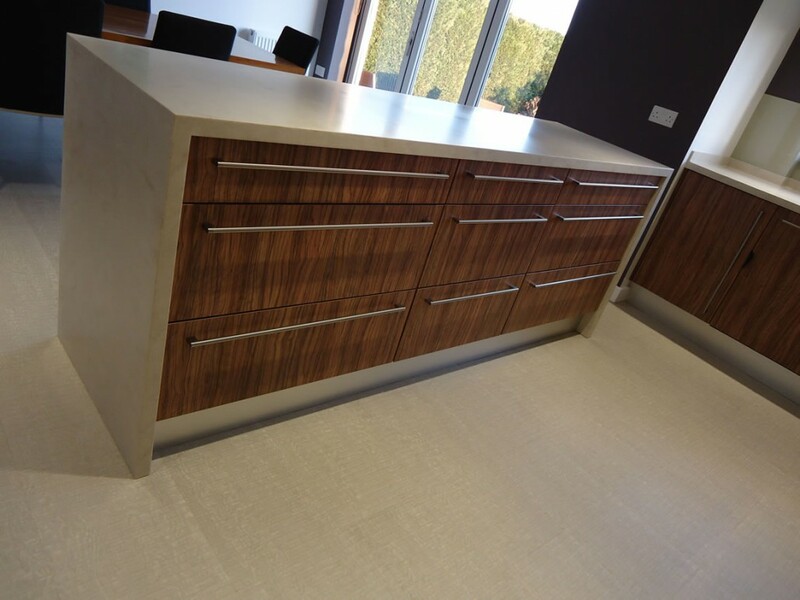 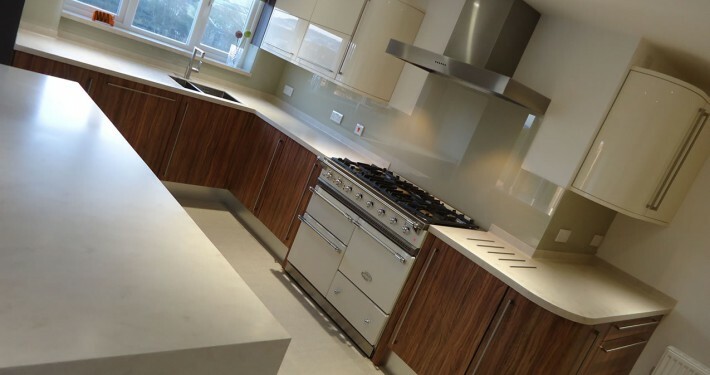 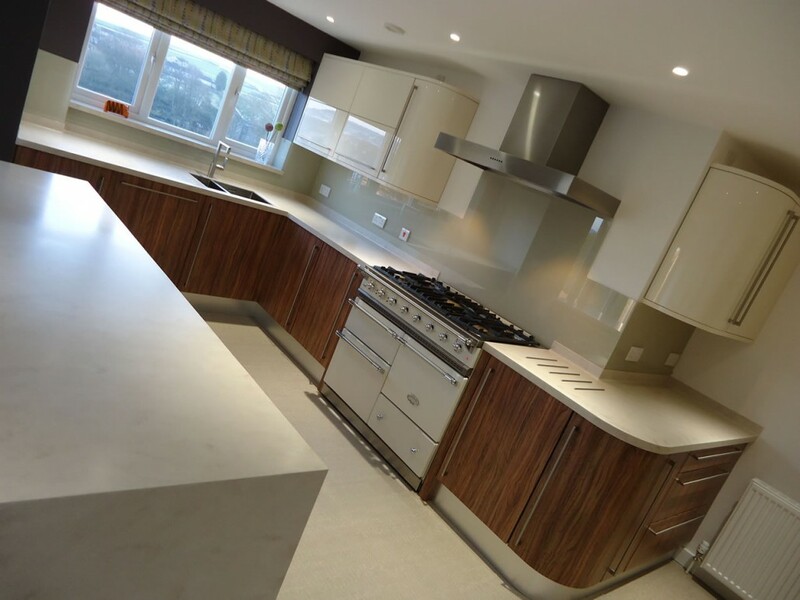 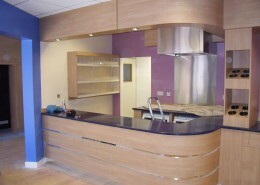 Supply and install kitchen and solid surface worktops. 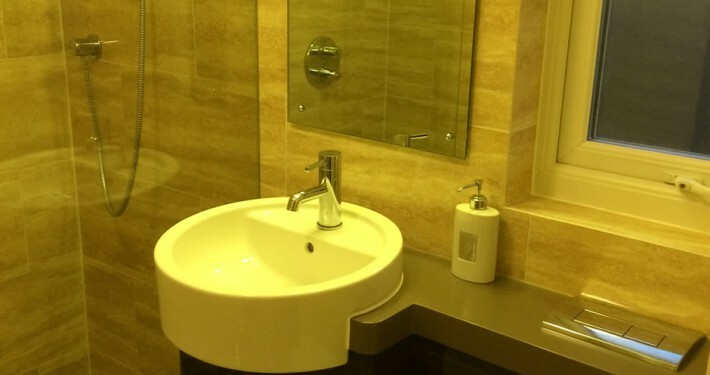 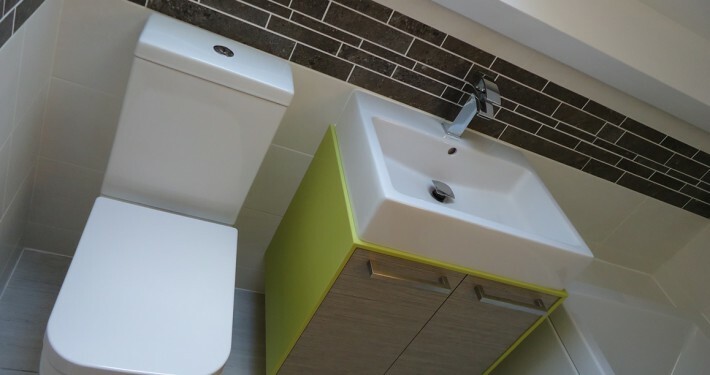 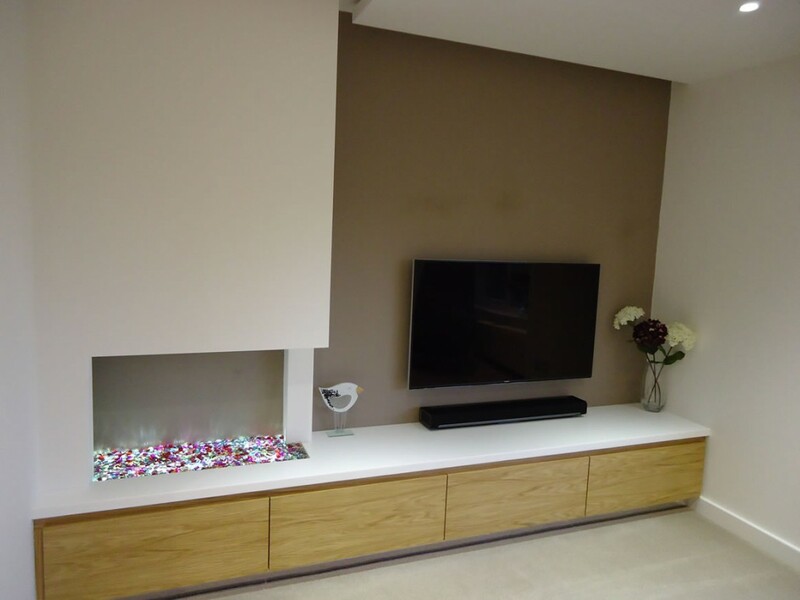 Our remit was to create a contemporary, space-saving design and to carry out the full fit-out, including the manufacture and installation of a bespoke vanity unit with solid-surface outer faces and laminated doors. 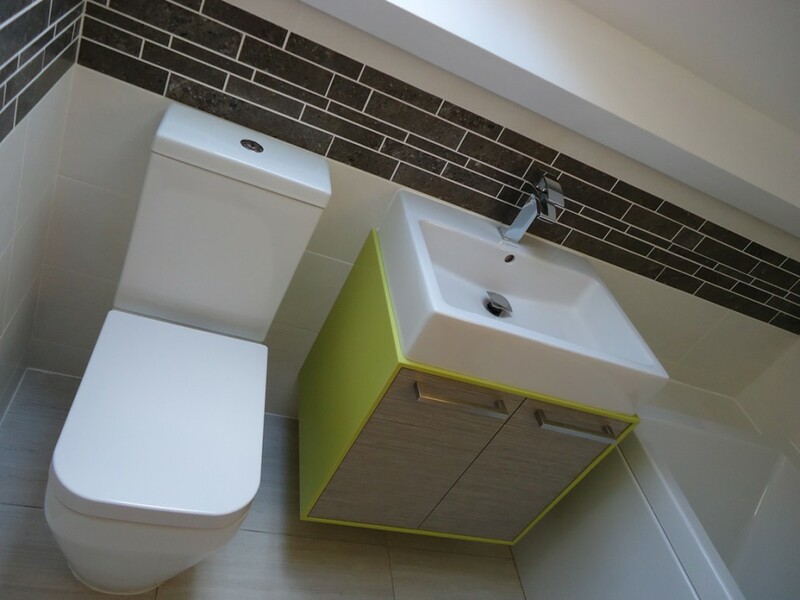 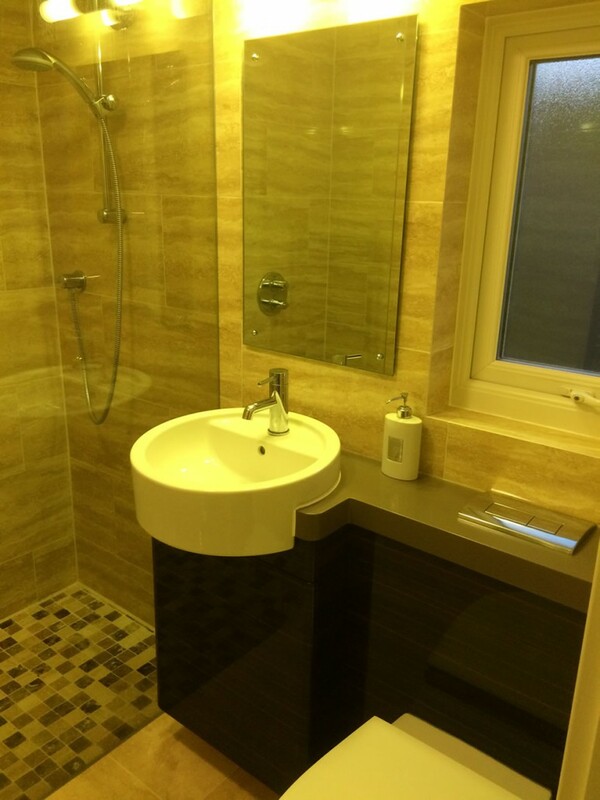 Our remit was for the entire installation, including the manufacture of a bespoke vanity unit which concealed the toilet cistern. 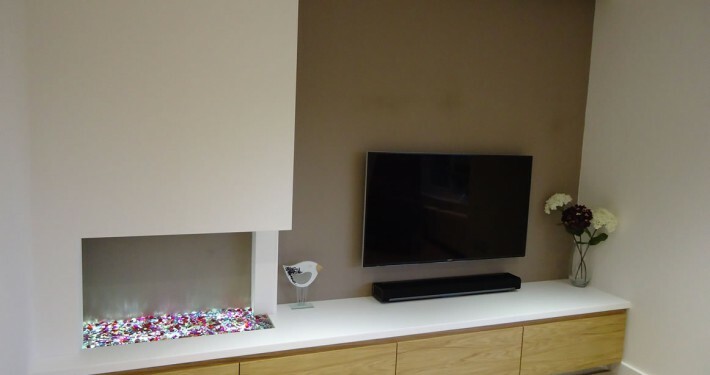 Manufacture of a contemporary, handle-less oak drawer unit with a white Corian solid surface top.